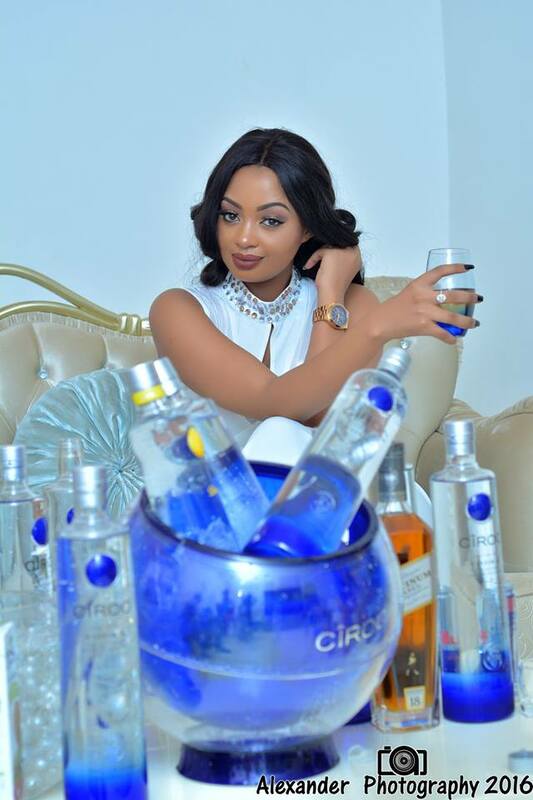 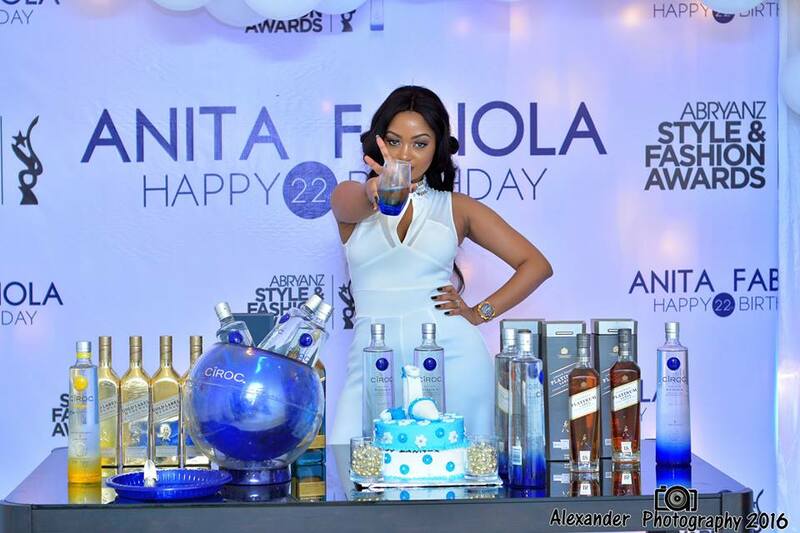 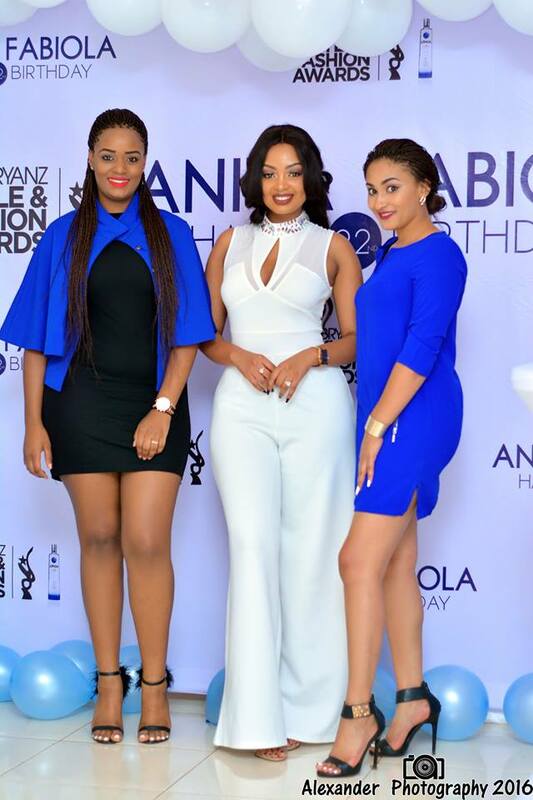 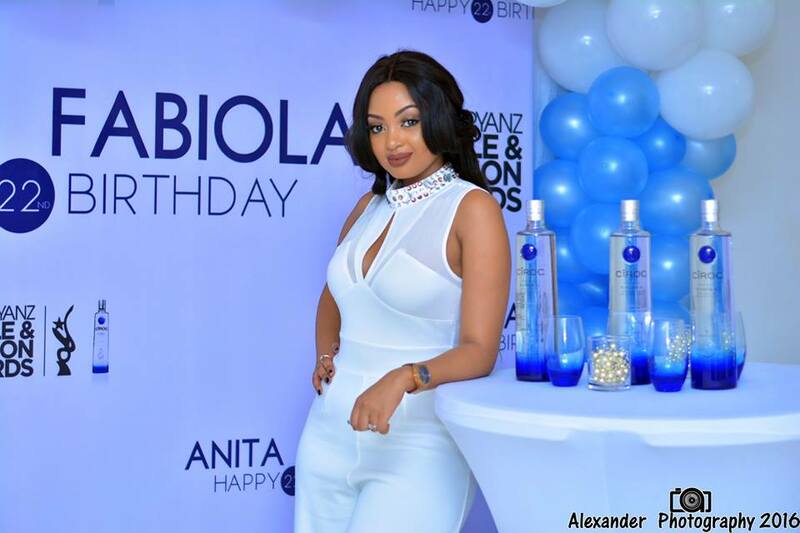 TV personality Anita Fabiola celebrated her 22nd birthday in a Ciroc themed party. 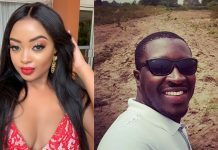 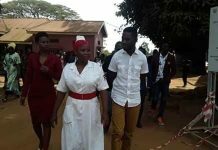 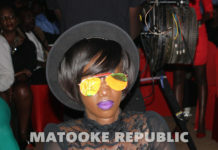 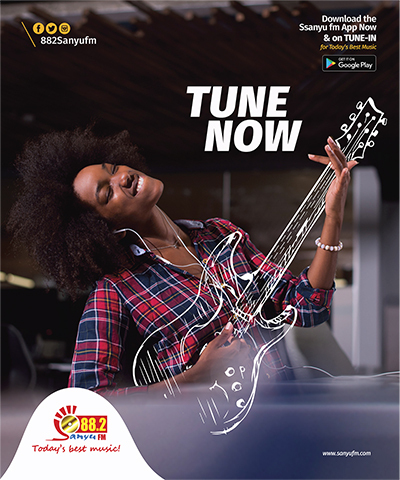 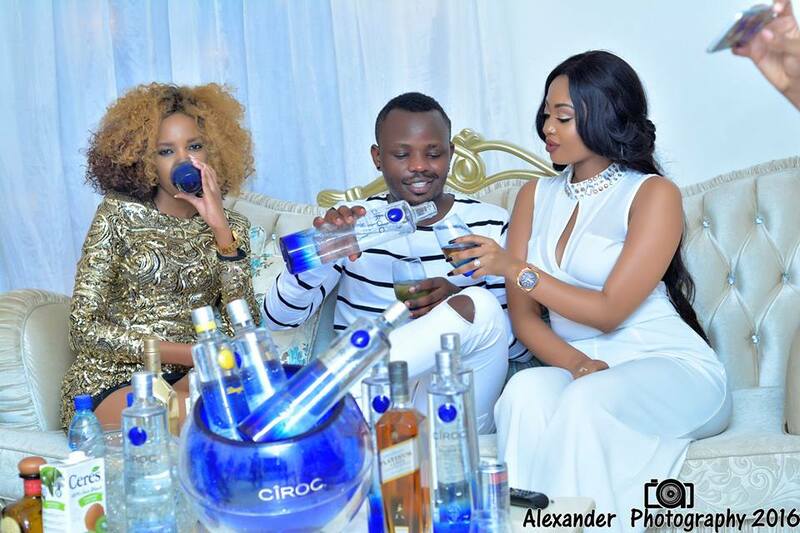 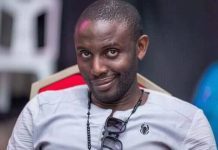 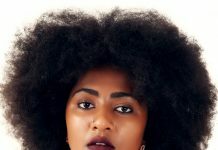 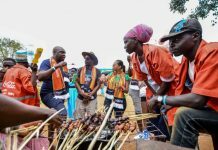 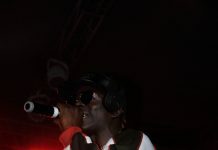 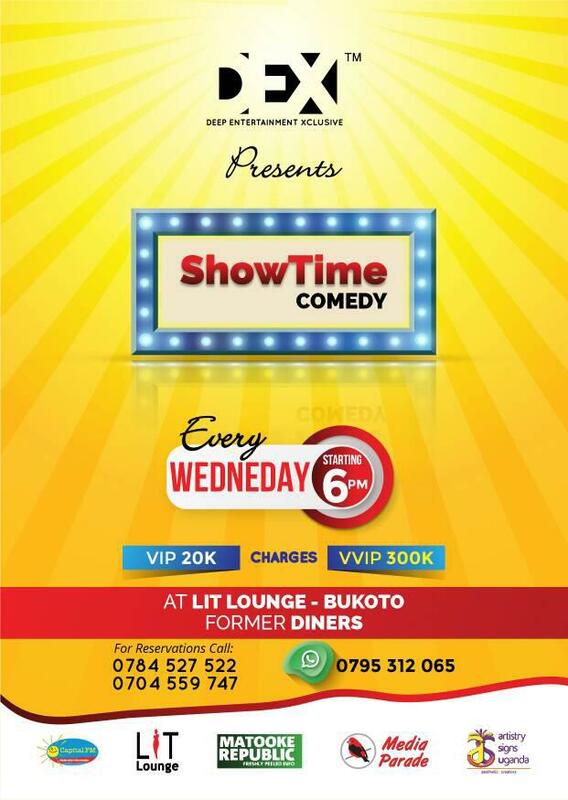 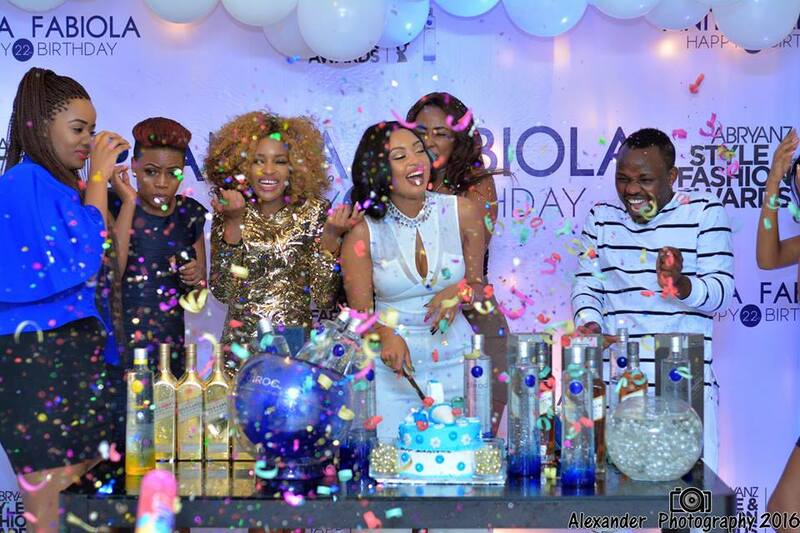 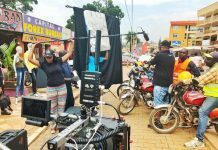 The surprise party was thrown by her friend Vivian Bahati and organised by Brian Ahumuza of Abryanz Collection who is also part of Uganda’s Ciroc Circle. 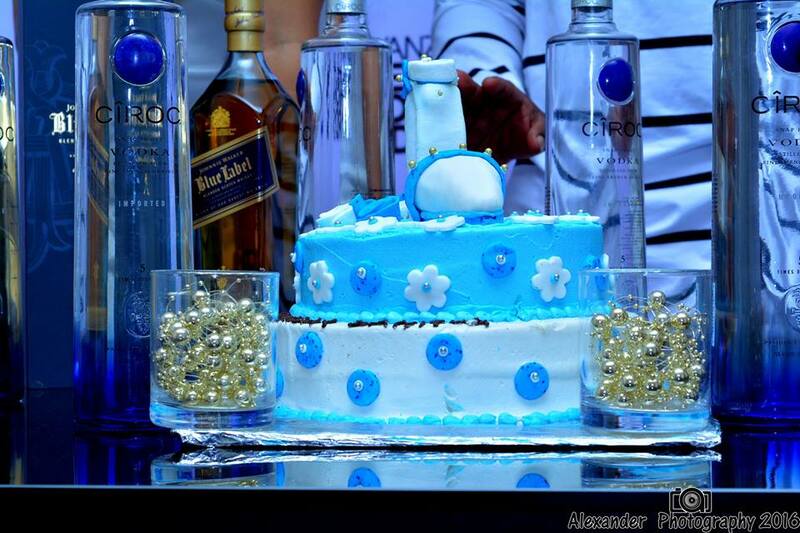 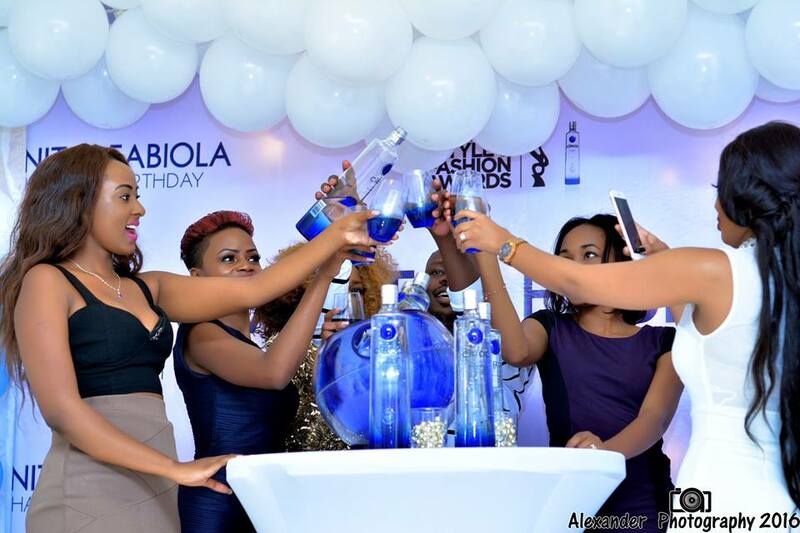 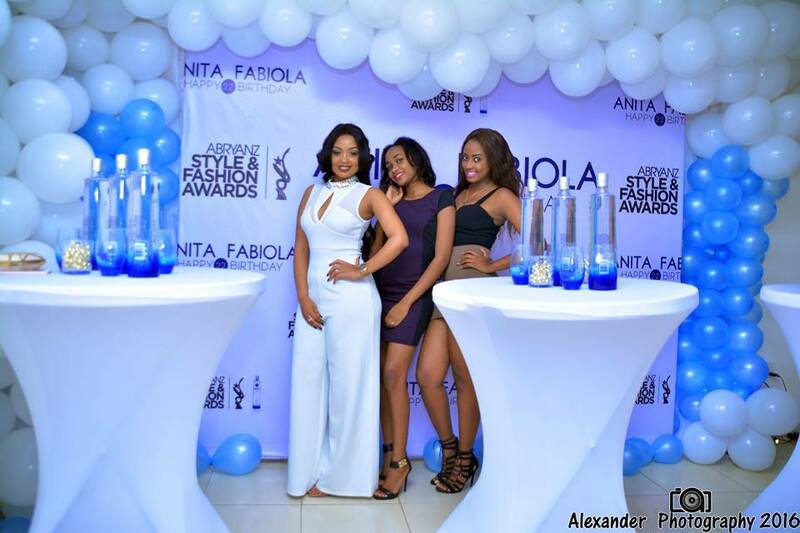 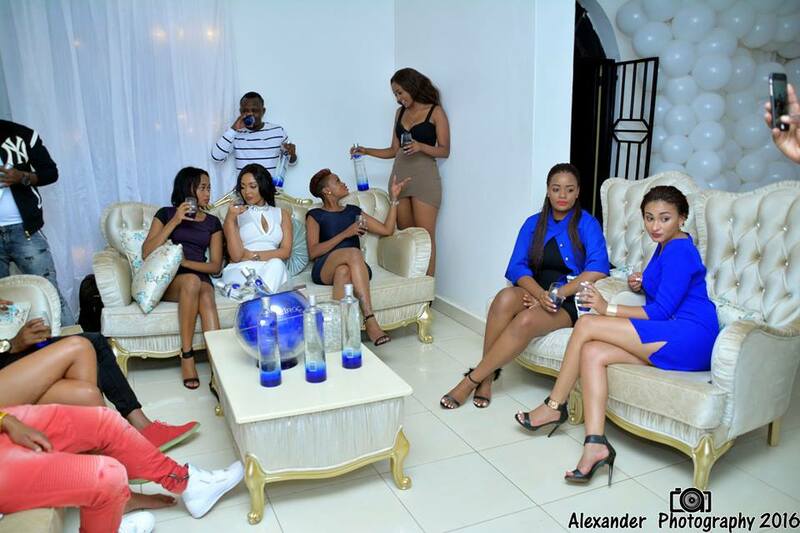 The dress code was white and blue, the official ciroc colours and many guests adhered. 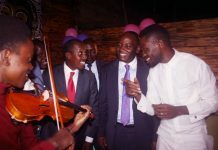 Check out the pix.